River Valley Heating and Cooling offers a wide variety of heating and cooling options to help you lower your annual utility cost while maintaining optimum comfort. 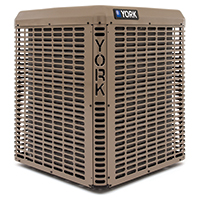 We also provide many heating and air conditioning systems that achieve Energy Star ratings. We Service and Repair of ALL Brands of Heating and Cooling Systems River Valley’s Service technicians are trained and experienced in service and repair of all major brands.